At Wild Horse Winery & Vineyards, the free-spirited attitude, driving curiosity and passion for fine winemaking are what make us unique. 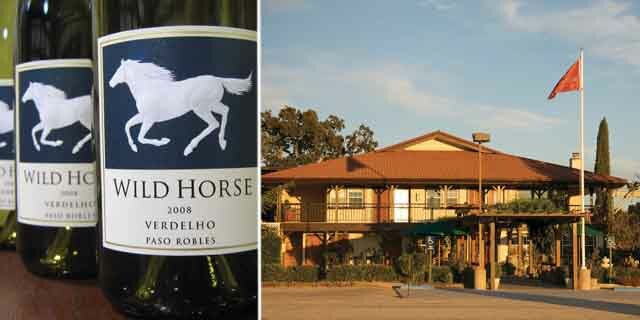 Located south of Paso Robles, in Templeton, California, Wild Horse Winery & Vineyards creates compelling wines from 16 diverse appellations and more than 50 vineyards from the Central Coast. "Live Naturally, Enjoy Wildly" reflects the attitude and personalities of the people who have been creating these wines for over 25 years.